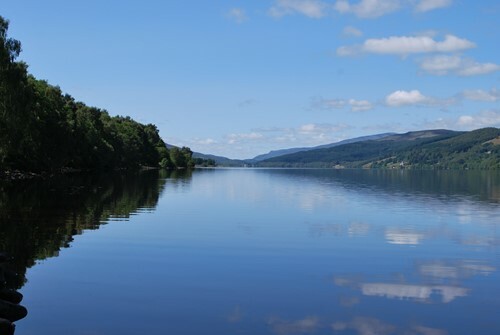 This 720 square mile National Park, just north of Glasgow is famous for it’s acres of countryside and huge bodies of water, all of which can be explored by boat, providing exceptional views of the surrounding landscape. 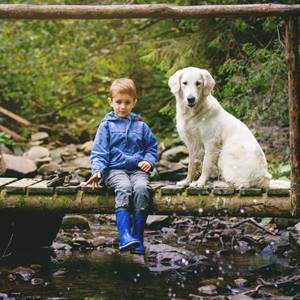 The park is also home to river walks, waterfalls and cycling routes, exploring these will ensure you go home with memories that will last a lifetime. There is also a wide range of wildlife that call the park home, rare species including osprey and the golden eagle continue to live within the park and can be spotted soaring above the treeline. The largest National Park in the UK, the Lake District is perfect for a short break away this Spring. 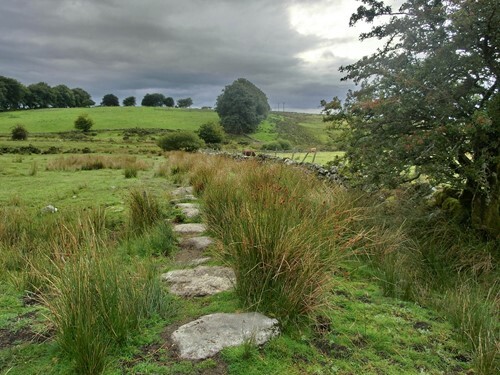 You can enjoy the sites of the World Heritage Site on both foot or two wheels with many walking and cycling routes throughout, all of which will see you enjoy some outstanding views over the many lakes within the park. Located just off the south coast, the Isle of Wight is accessible throughout the year via Ferry. The Isle is home to some glorious beaches, iconic landmarks and many small villages waiting to be explored. The Needles, a formation of rocks that many associate with the Isle of Wight can be seen up close from Alum Bay. 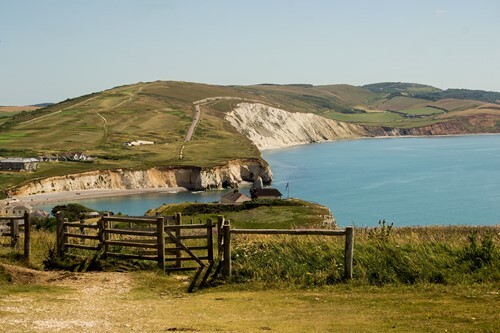 Head inland and you will find acres upon acres of natural English countryside complete with wild ponies and untouched woodlands, more reason why half of the Isle of Wight is considered an Area of Outstanding Natural Beauty. The New Forest is home to a vast amount of untouched natural beauty, from the famous New Forest ponies to the vast areas of ancient heathland. 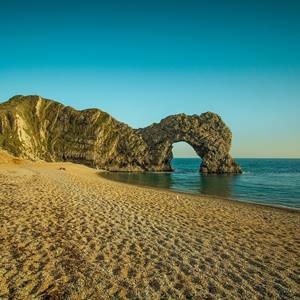 If you’re looking for a base camp to explore the southern coast then this is the place, a short drive east is Southampton whilst a short drive west is Bournemouth, both home to outstanding beaches and attractions that will keep the whole family entertained. A northern county where visitors can enjoy miles upon miles of sandy beaches with well-known seaside town of Skegness providing endless entertainment. If that’s not your thing then the nearby Lincolnshire Wolds is a great spot for those looking to explore the rolling landscape. 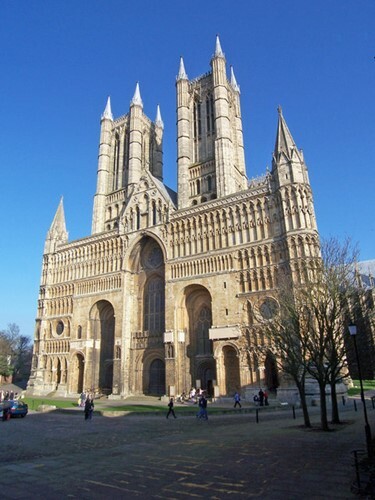 Head further inland and you will find the Lincolnshire Cathedral, perhaps one of the finest gothic buildings in all of Europe. Home to two Areas of Outstanding Natural Beauty, Suffolk is a great choice for a short break away. The Suffolk coast, which must be explored on foot to discover the true beauty, is home to many bridleways and footpaths meandering through the coastline and surrounding woodland. To the south you will find Dedham Vale, home to many picturesque views that have inspired artists from around the globe to travel here. There are also a number of small but glorious rivers and lakes that can be explored too. 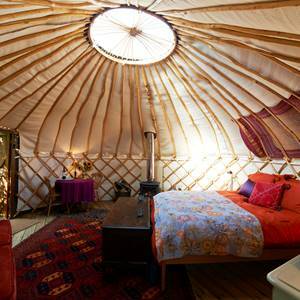 A perfect location for anyone looking to get out and about and explore the Devon countryside. In the North you find sites including Woolacombe Beach, Croyde Bay and Exmoor National Park whilst in the south of the region you will find many more sandy beaches as well as Dartmoor National Park, home to outstanding views, country walks and fine wildlife. 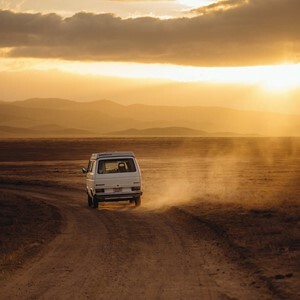 The peaceful countryside and the many picturesque local villages create a perfect form of escapism from the hustle and bustle of everyday life. Home to stunning walks and rugged mountains, Snowdonia National Park is an adventurous paradise with never ending walking and cycle routes as well as landscapes waiting to be discovered. If you fancy a slightly more relaxed break, on the western side of Snowdonia National Park, only a short distance from Harlech Castle and the never-ending sand dunes of Harlech beach, miles upon miles of beaches can also be found on Harlech Beach, head south and explore the golden sandy beaches of Snowdonia.